Situated on the river Elbe, Hamburg is the second largest city in Germany and one of the world’s biggest ports. 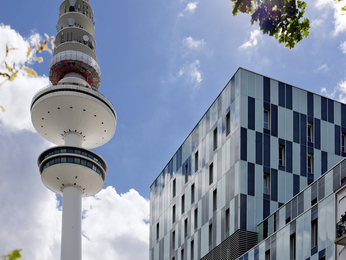 A commercial hub and host to numerous trade fairs, the city is an important destination for professional travel. 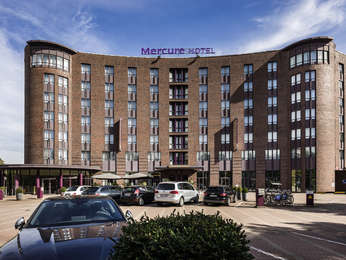 If you’re here on a business trip, Mercure hotels in Hamburg offer all the amenities you’ll need. Coming on a cultural trip or a pleasure trip? Be sure to visit the Schanzenviertel neighbourhood with its many shops and cafés and the Speicherstadt warehouse district. Come visit this lively city! 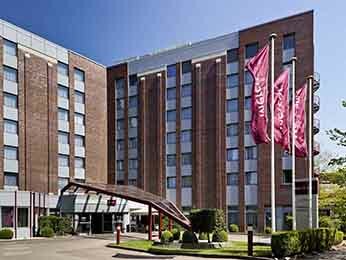 Choose a business hotel or a leisure hotel from the 7 Mercure hotels in and around Hamburg with the best prices guaranteed.